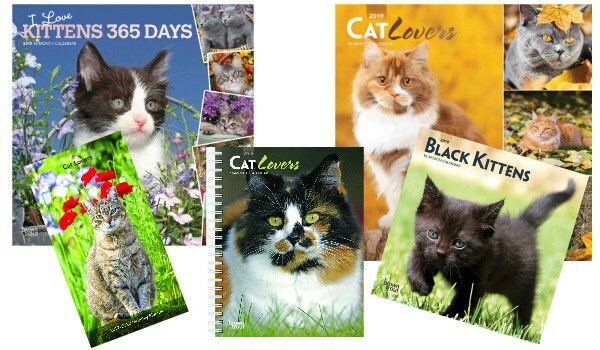 We are pleased to announce new partnership that covers calendars, planners and stationery products. Our latest partner is House Of Turnowsky. Turnowsky CEO Kobi Tadmor said on the deal: “We are delighted this agreement has been reached with BrownTrout as we come to the end of an exceptional BLE at Olympia where we exhibited with our new UK agents JELC for the first time this year and I’d like to thank Jane Evans and Julie Michell for putting together such an amazing showcase for our brand. This entry was posted in Press Release, Promotions on October 13, 2018 by dogdaysapp. 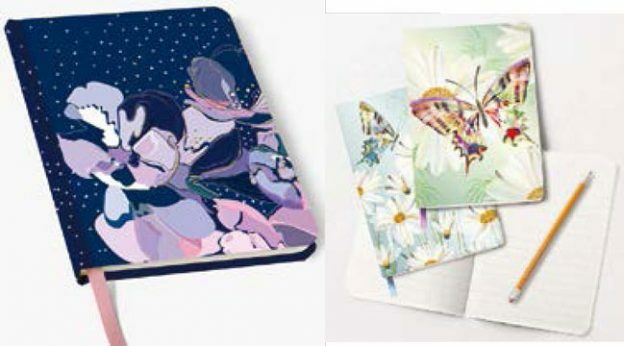 This year marked the 15th anniversary of the Bonnie Marcus Collection‘s participation at the National Stationery Show. To celebrate, Bonnie signed more than 100 of her “Life is a Beautiful Ride” Fashion Calendars, published by BrownTrout Publishers, for Show attendees at her NSS booth on May 22. This entry was posted in Press Release on July 6, 2018 by dogdaysapp. 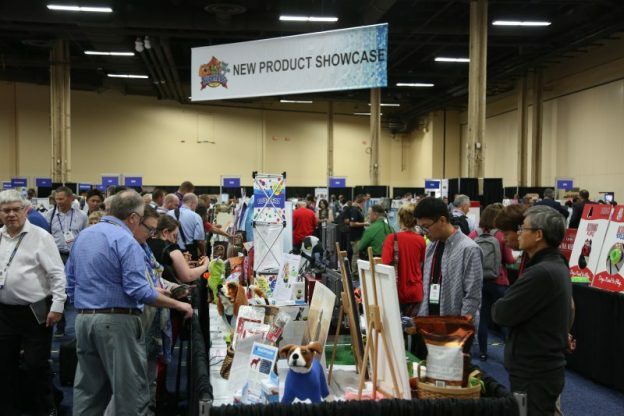 The National Stationery Show (NSS) attracts a diverse global attendance of buyers and industry professionals from stationery, card and gift shops. BrownTrout will be present May 20th – 23rd, Booth Number 1234, Jacob K. Javits Convention Center, New York, NY. This entry was posted in Press Release, Promotions on May 20, 2018 by dogdaysapp. 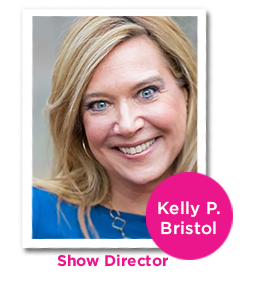 The National Stationery Show (NSS) is what emerging lifestyle and stationery businesses call home. Come visit Booth Number 1234 at the Jacob K. Javits Convention Center, New York. May 20 – 23, and check what we have to offer. Meet you there! This entry was posted in Press Release, Promotions on May 18, 2018 by dogdaysapp. For more than 70 years, the The National Stationery Show (NSS) has been the place for all things paper. Don’t miss BrownTrout at this year’s event, May 20 – 23, Jacob K. Javits Convention Center, New York, NY. This entry was posted in Press Release, Promotions on May 13, 2018 by dogdaysapp.